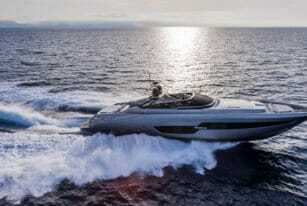 What better car to give a V8 engine to than a grand tourer? 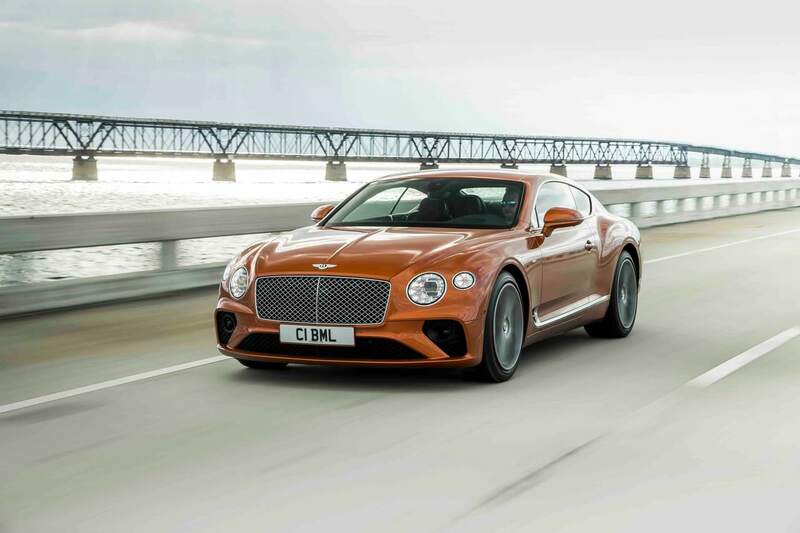 Thankfully, Bentley knows full well that’s true, so its latest Continental GT coupe and convertible boast twin-turbocharged 4.0L V8s. 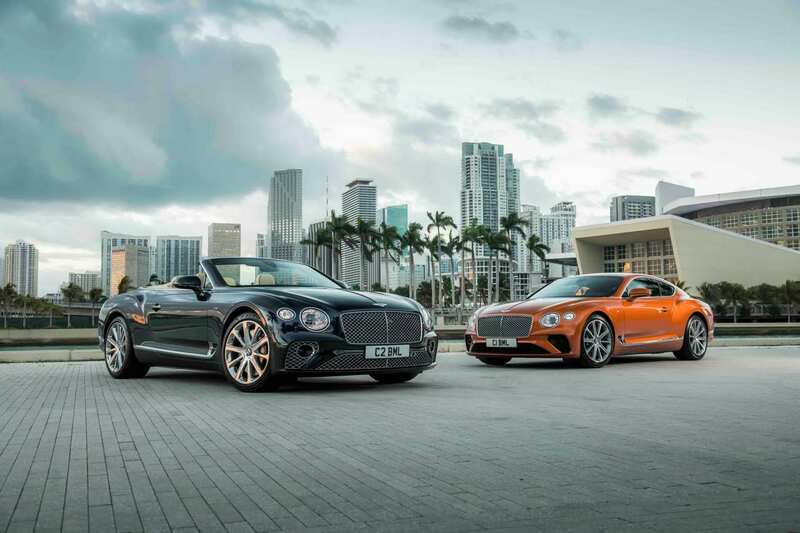 At 542 ponies and 568 lb-ft of torque, they’re two of the highest-performing GTs Bentley has ever assembled. 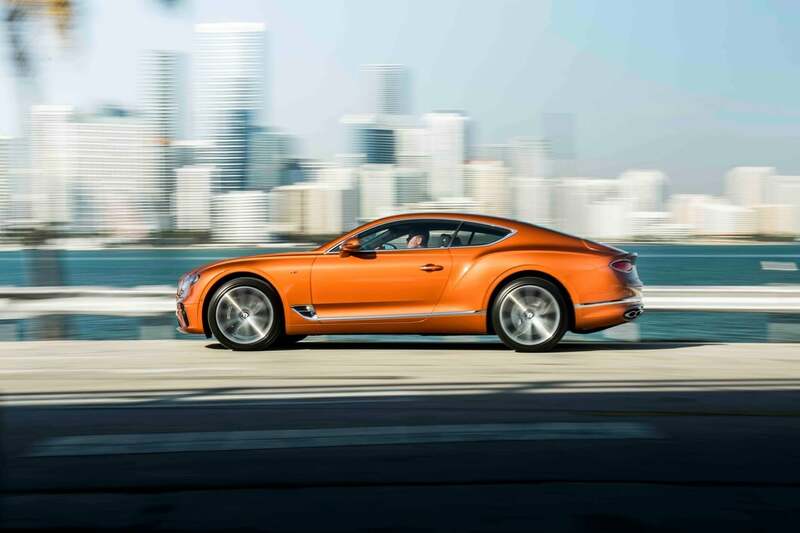 That and the fact that these rides feature improved fuel efficiency is sure to impress any coupe head out there, Bentley fan or not. 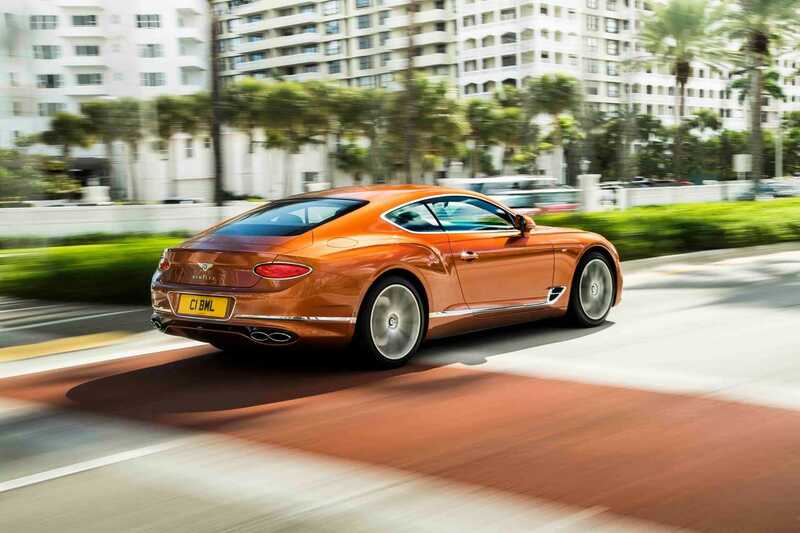 The Continental GT V8 coupe and convertible will zoom from zero to 60 in just 3.9 seconds. 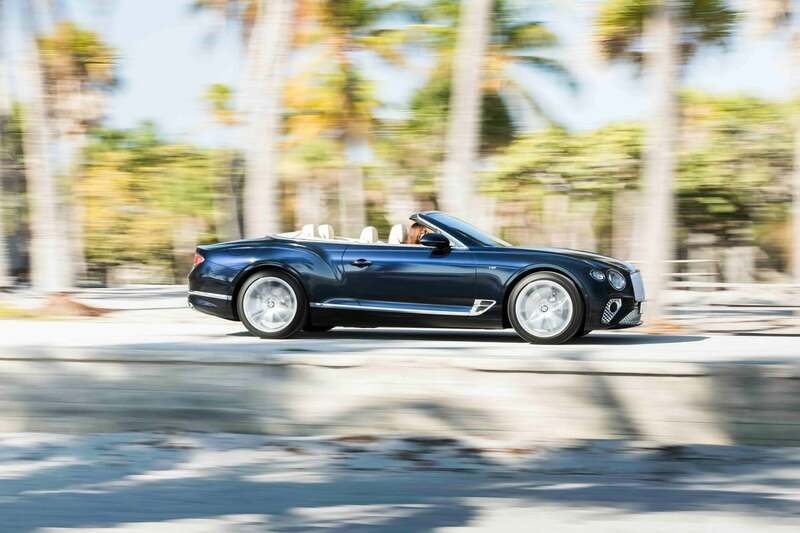 The convertible, meanwhile, does it a hair longer at four seconds. Both can hit a stop speed of 198mph. 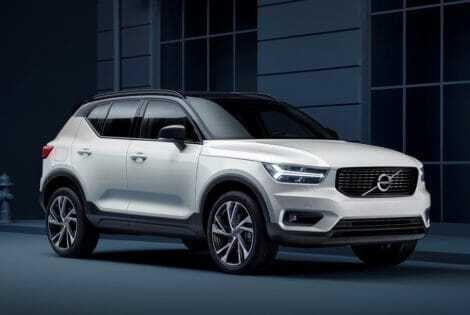 An all-wheel-drive system comes standard, although the car defaults to a rear-wheel-drive in normal driving situations. No need fret, though. 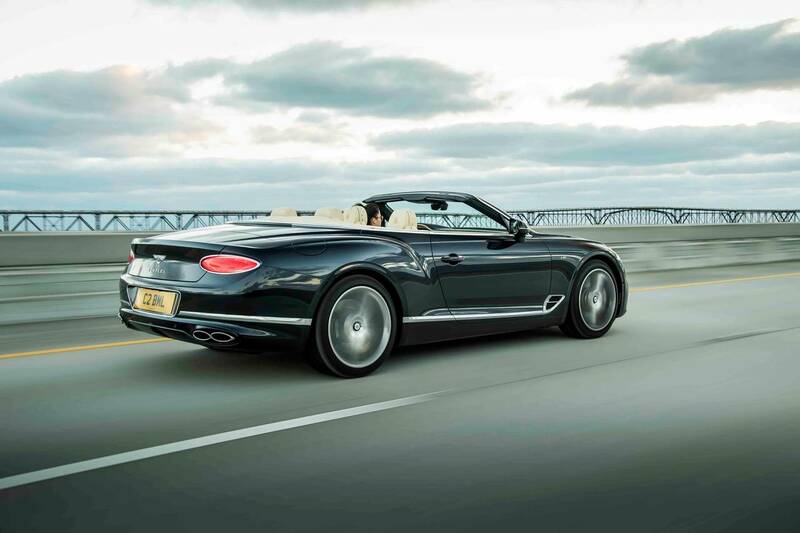 That’s a deliberate failsafe from Bentley to ensure sportiness and efficiency. 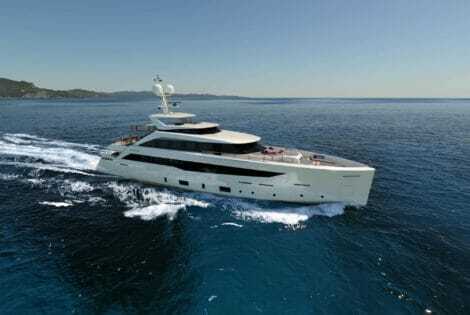 Customers will get to pick from a number of selections. 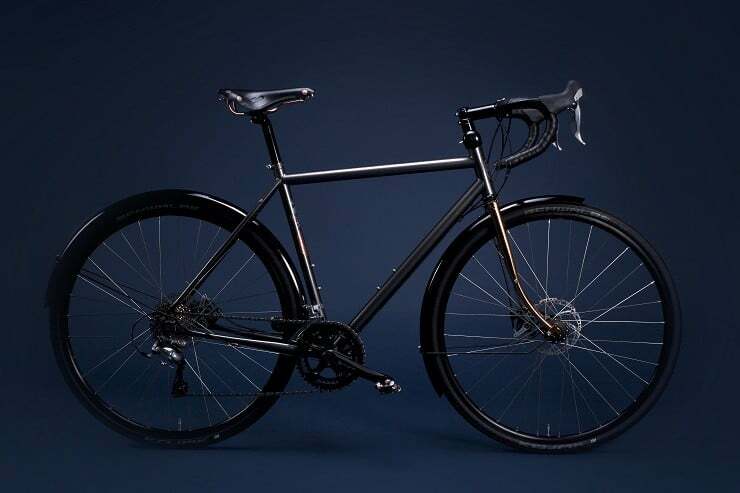 There’s a variant with wheels that include 20-inch, 10-spoke alloys, for starters. 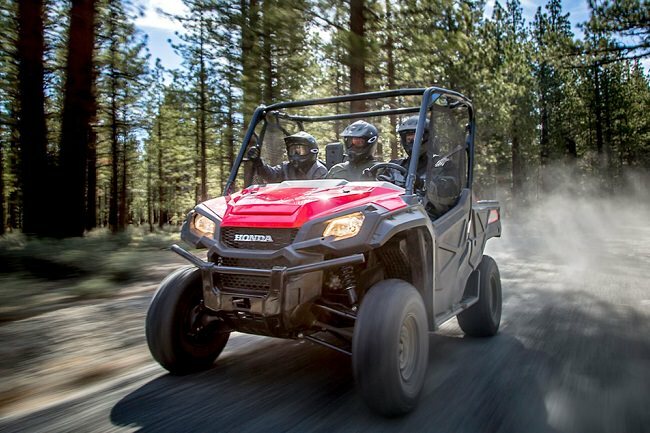 Some options go all the way up to 22-inch wheels. 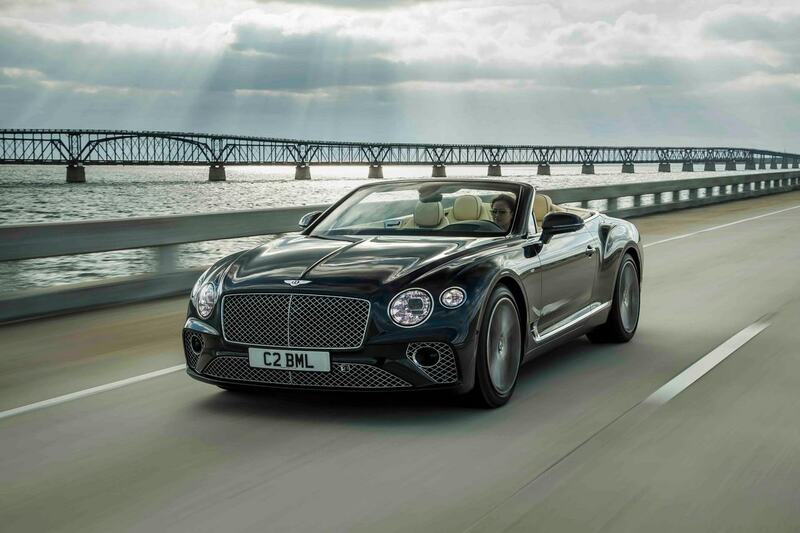 You get a handful of extras, as well, like an improved neckwarmer in the convertible, LED Matrix headlight technology, and twenty-way adjustable leather seats. 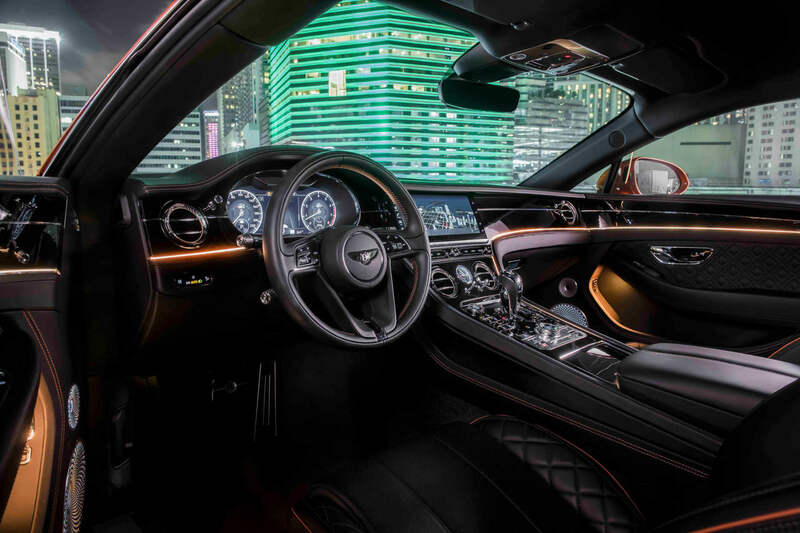 Onboard is a stunning roster of technology and interior options, from Bentley’s 007-esque Rotating Display to a 650-watt, 10-speaker Bentley Audio system, which comes standard. 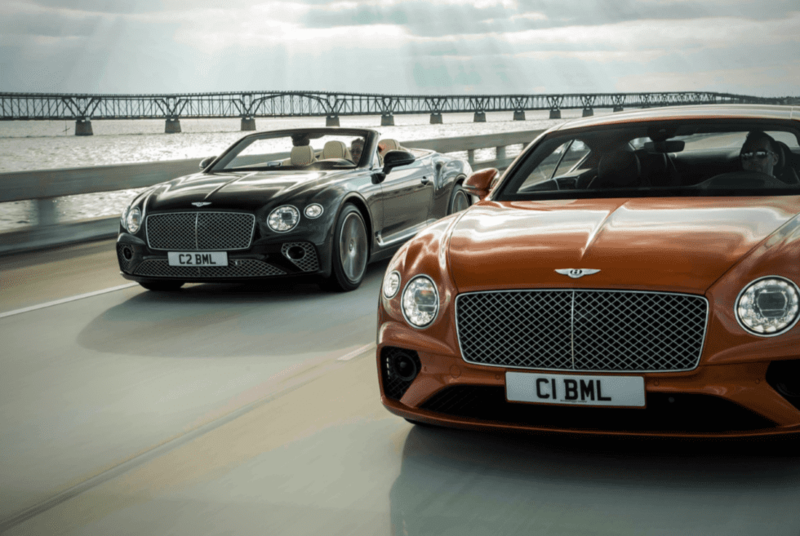 Both the V8 GT coupe and convertible will start rolling out in the United States once the third quarter hits, then hightail toward the rest of the world starting in 2020. 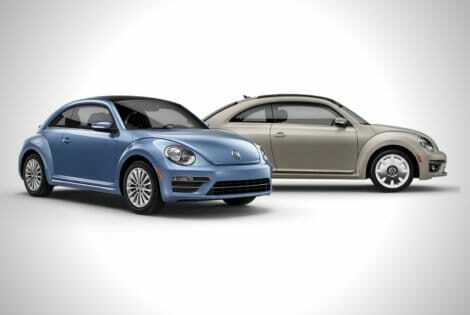 We are happy to learn that the 2019 Volkswagen Beetle Final Edition is designed in honor of the model’s impact on the automotive industry.